Congratulations! You just found the fastest new homeowner list on the planet. Reach new homeowners weeks before your competitors. Over 50,000 new homeowners added each week. 94% Deliverability Guarantee – the highest in the industry. Subscribe and only pay for what you use. Composed of households that have moved in the past 24 hours to 6 months. You can select any time range in that time. Compiled from a multitude of public record sources. Fast – Premium and Daily updates average 2-3 weeks faster than our competitor’s lists. Filters include purchase price, loan amount, gender, ethnicity, dwelling type, loan to value ratio, and more. Telephone numbers pre-scrubbed of the Do Not Call list available. We offer three types of new homeowner lists to suit your needs. They differ in where the information comes from & how often they are updated. Online access - order & download in minutes. This list is comparable to most ‘new homeowner lists’ on the market. Compiled through FOIA requests from County offices. Average time after filing is 21 days. Most popular! Subscribe for weekly updates. This list is 2-3 weeks faster than most ‘new homeowner lists’ on the market. Compiled 100% from deed filings. Average time after filing is 7 days. No minimum order, no contracts, and monthly billing. We email you new updates every week, you can cancel at anytime. Step 1: Request a count below. We’ll email you a detailed count report for your areas. Step 2: Finalize your markets & activate your subscription. Step 3: Sit back & relax! Each week we’ll email you new updates! The fastest list on the planet. This list is 3 weeks faster than most ‘new homeowner lists’ on the market. Average time after filing is 24 hours. We email you new updates every day, you can cancel at anytime. Where do you get your new homeowner information? Our standard weekly list is compiled through FOIA (Freedom of Information Act) requests through county offices. Our Premium Weekly and Daily lists are 100% compiled from deed information filed at the county level. What makes your new homeowner list better than Company XYZ? The new homeowner list market is saturated with crappy data. There. We said it. 1) Phone & utility connects…marketing companies simply buy records of new account activations from the phone & power companies & sell it to you for more money. 2) Freedom of Information Act (FOIA) requests from counties….marketing companies email a county 21 days after the deed was recorded asking for the deed information , which the county is obliged to provide due to the FOIA. Unfortunatley, all of this happens AFTER the new homeowner has moved in, meaning that by the time you get the record, your prospect has already settled in and made their buying decisions with your competitor. What makes us unique is how we compile our data. Our new homeowner lists are sourced through deed filings! We have an army of field reporters that actually get in their car and drive to city & county tax assessors offices nationwide each week, collecting all the new deeds that were signed. The signing of a deed is the very first action taken by a new homeowner, meaning you’ll get your new homeowner leads WEEKS before the other guys! How accurate are your new homeowner lists? If you purchase a new homeowner mailing list from us and use it within 30 days, you can expect a 94% or better deliveribility rate. What’s included with each new homeowner record? 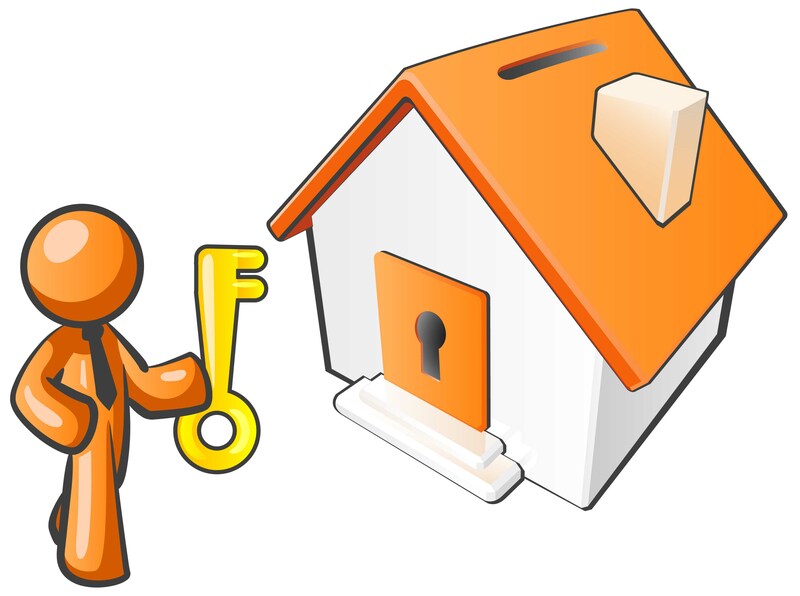 The new homeowners full name & address, salutation, purchase price, loan amount, loan type, and purchase date are all included at no extra charge. Which new homeowner lists can I order online? Currently the only new homeowner list available for online ordering is the Weekly New Homeowner List. Get started here. The Premium Weekly New Homeowner List and the Daily New Homeowner List will be available for list counts & ordering in early 2015. Contact a Marketing Pathfinder to request a custom count for the Premium or Daily List. TRUST US… it’s worth it! For the Weekly List, you can pay online during checkout. For the Premium Weekly List and the Daily List, we bill your card on file at the end of each month. Contact a Marketing Pathfinder to set up an account. When will I receive my new homeowner list? For the Weekly List, the file will be delivered to you via email in 5-10 minutes after online checkout. For the Premium Weekly List and the Daily List, the file will be emailed to you when the next update is released. If you need your list sooner, we can send you the previous week’s file to start. In what format will my new homeowner list arrive? Lists are typically delivered in two formats – a comma-delimited text and an Excel spreadsheet. Want to know a bit more about our new homeowner mailing lists? Chat with one of our Marketing Pathfinders today!